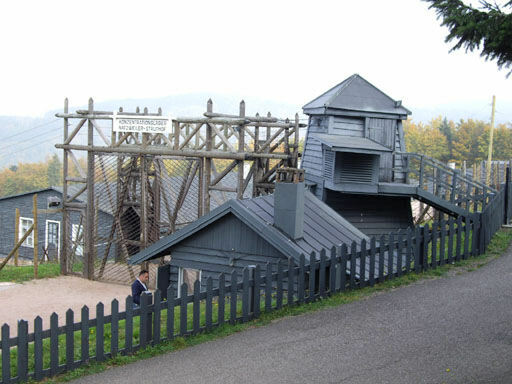 Struthof was used as a forced labor camp for political prisoners from May 1941 until August 31, 1944. More than 25,000 inmates were made to work in large quarries there. 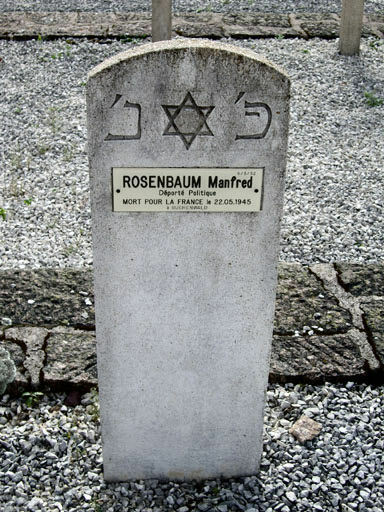 The commander, Josef Kramer, aka "The Beast of Belsen," ordered the execution of thousands of prisoners, including some Jewish prisoners who had been subjected to inhumane experiments involving infectious diseases. 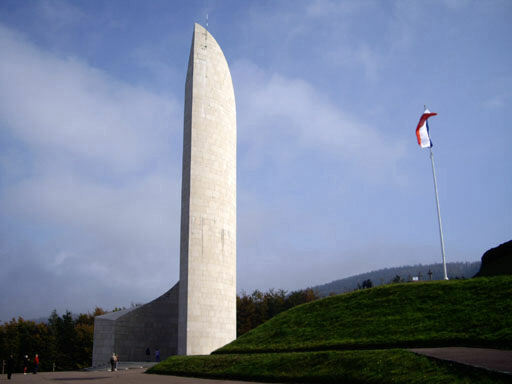 The camp was liberated by the allies on November 23, 1944. All that remains of the camp is a cemetery, some barracks, the front gate to the camp and a few other buildings. 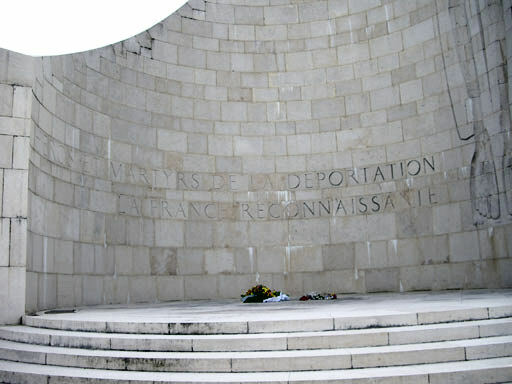 A memorial to those deported to Struthof was erected in 1960 and dedicated by French President de Gaulle.